Alysa Watanabe, O.D. received her doctorate of Optometry from the Southern California College of Optometry. 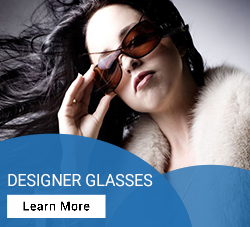 She is dedicated to providing her patients with the best quality eye care by offering a wide range of services and selection of eyewear. 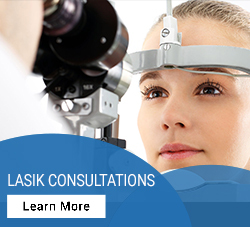 Her practice offers multiple brands of contact lenses as well as glasses, multifocal lenses, soft lenses, soft toric lenses and rigid gas permeable lenses. 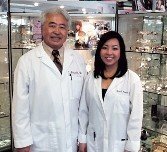 Dr. Watanabe has been co-managing the Lasik procedure since 2008 and chooses to work with only the most experienced surgeons who use state-of-the-art technology. She enjoys discussing the procedure and sharing her personal experience with her patients, as herself and her father have both had Lasik and been pleased with their results. Dr. Watanabe is also an active member in the community. 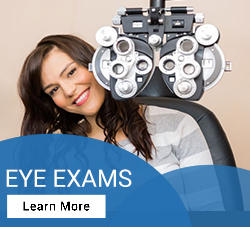 She is a member of the American Optometric Association, the California Optometric Association, San Gabriel Valley Optometric Association and of the Remote Area Medical in Los Angeles. When Dr. Watanabe is not working she enjoys reading, watching movies, crocheting, card making, snowboarding and running. She also completed her first half marathon!